 Heckman's Delicatessen | Delicious Traditional Cuisine and Bar in Bethesda, MD! After four years of serving you and your families we have accepted an offer to sell our lease and restaurant assets to a qualified buyer. While it was a difficult decision it was the proverbial “offer we could not refuse”. The good news is the new owner will be offering a totally different concept and food. This allows us to merge our catering, delivery and to go menus with Caddies. 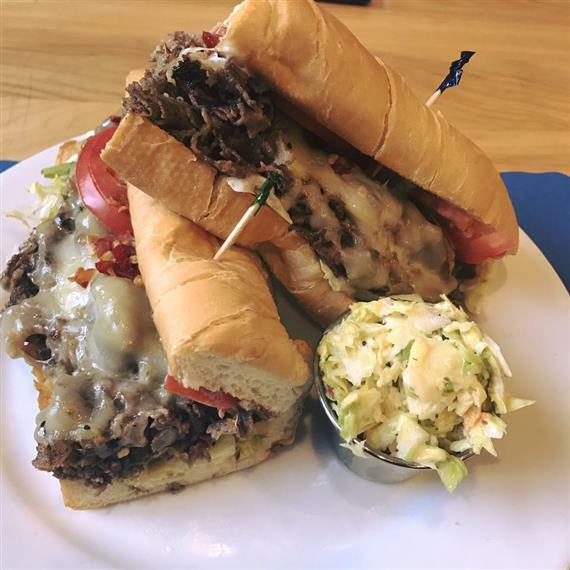 Corned Beef, Pastrami, Matzoh Ball Soup and almost all of your favorites will be available either through our new Catering company Heckman’s / Caddies Catering or through Caddies new menu which incorporates many of the deli favorites plus Caddies famous Wings, Pizza, Sliders and Tater Tots. For those of you that may not know, Caddies is just 50 yards down Cordell from the Deli. 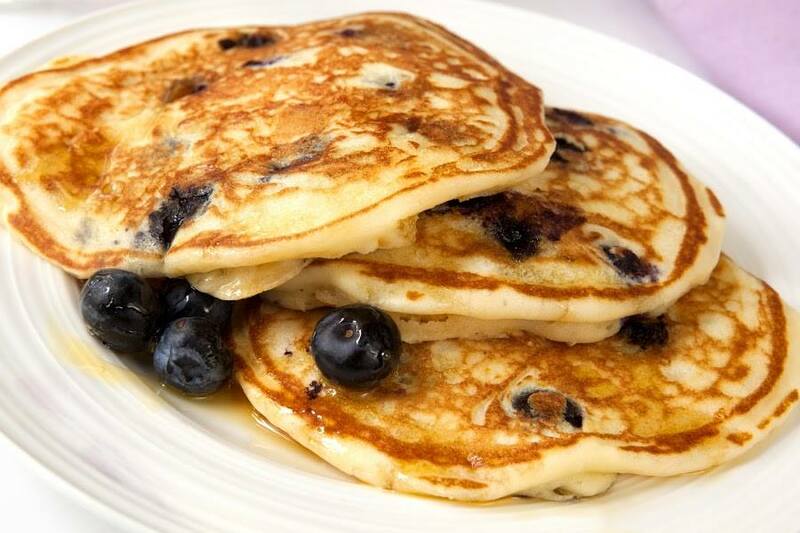 We hope you will continue to enjoy our food either through delivery or visiting us at Caddies. Our large dining room, Bethesda’s Best Patio, and our cocktail area are perfect for Lunch, Happy Hour or Dinner. 50 TV’s make Caddies the place to be for all sporting events. Check out www.caddiesoncordell.com and learn about Monday Team Feud, Tuesday District Trivia and Wednesday Music Bingo as well as live music on weekends. Heckman’s/Caddies Catering will continue to serve our corporate and private catering clients. Our new menu will have expanded offerings. Caddies upstairs party room, bar and covered terrace is also perfect for all kinds of social and business events. Thank you for your friendship and business. We hope to see you at Caddies soon or deliver the same food you have been used to right to your home or office.